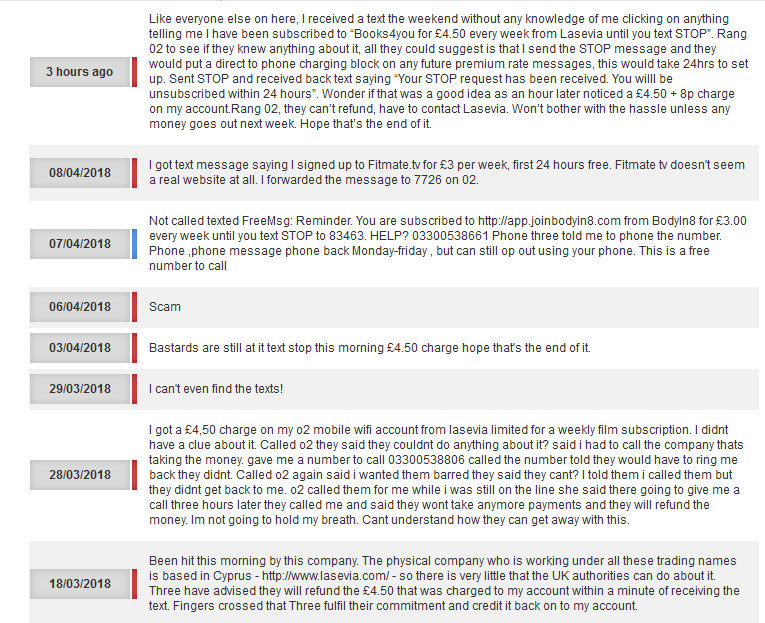 Many Payforit scams make use of shortcode 83463. So who is responsible? Service description: Shortcode used for sending free reminder messages and consumers to text STOP to. 83463 This number sent me a text message, informing me I had subscribed to an online site with charges and should I wish to opt out to text stop to 83463. Foolishly I did and was charged £4.50. This is a scam that I wish to see ended. Who is best to report this to ? @VodafoneUK ive been reciving these messages ive not subscribed to anything. ive text stop what else can i do. @ThreeUK Help, I’ve been sent a msg saying I’ve subscribed to a msg service (4.50 a month) which I never have. It says I can text stop to a number, but that’s also going to charge me? 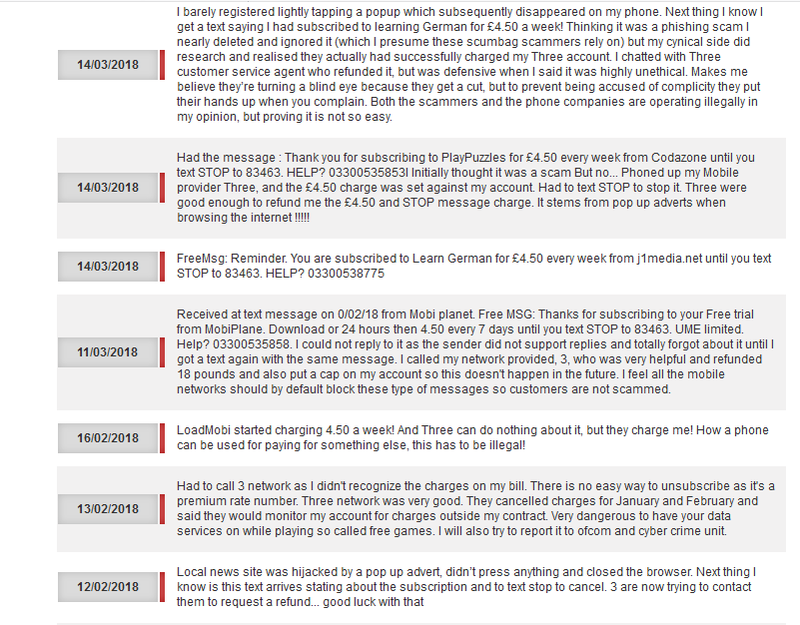 @O2 hi guys, the following place is trying to fraudulently charge my account, suggestions?